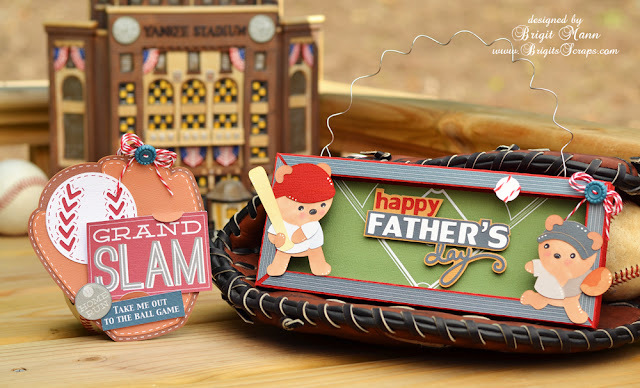 Here's my Father's Day design team project for SVGCuts, perfect for the Dad who loves baseball. I used some Cranberry Trendy Twine on both projects with buttons from October Afternoon. 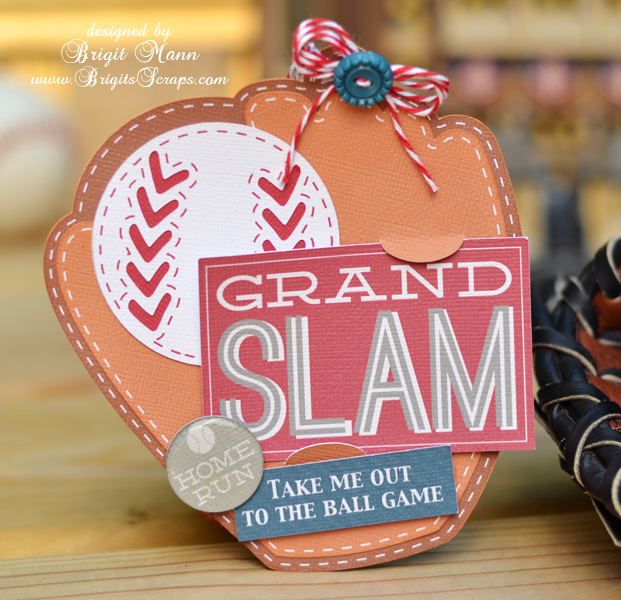 The paper and elements are from Echo Park's Grand Slam Mini Collection. The cute little bears are from SVGCuts Taylor's Team, the collection has other sports also so if your Dad loves golf it's in there.! 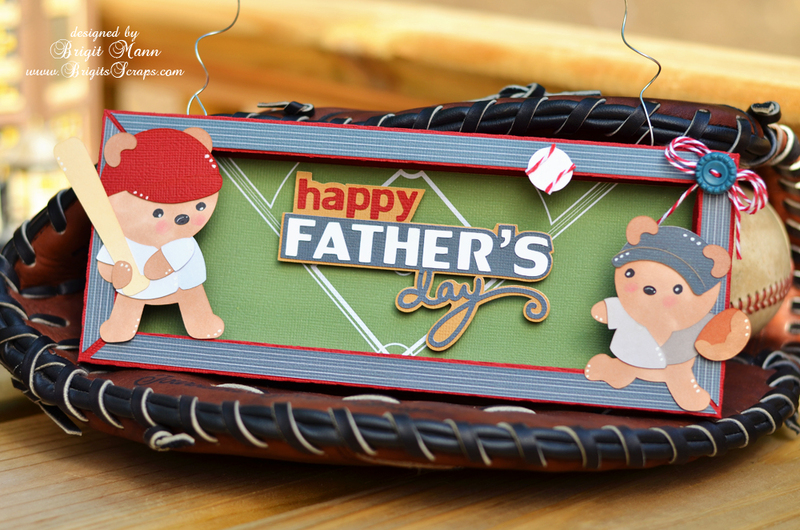 I used the happy father's day from the All About Dad kit and the frame from the Sew Crafty kit. 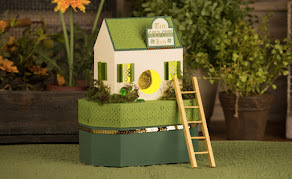 This gift card holder is from the Give A Gift kit, I use this often, so many different holders for all occasions in there. I put a 1" Epiphany Crafts bubble cap over the Home Run. The stitching I created in SSDE, I created a real quick tutorial on how to do this in this post here. 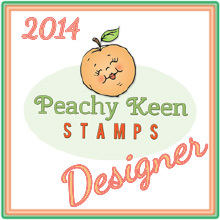 Thanks for stopping by, hope you enjoyed my project!! This is adorable!! Love it! Both of these cards are really cute Bridget! Just too darn cute. You did a fabulous job on these/=. 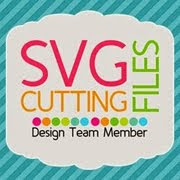 Please let me know that you received the Silhouette Gift Card for the Silhouette Challenges win for May.